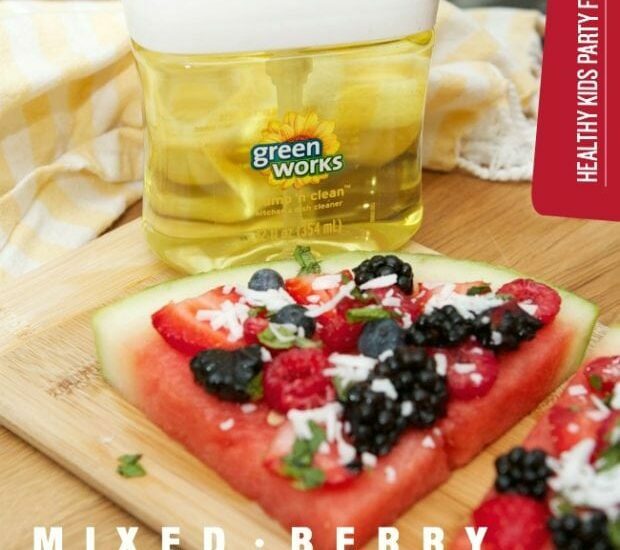 Enjoy a refreshing & simple treat this summer. 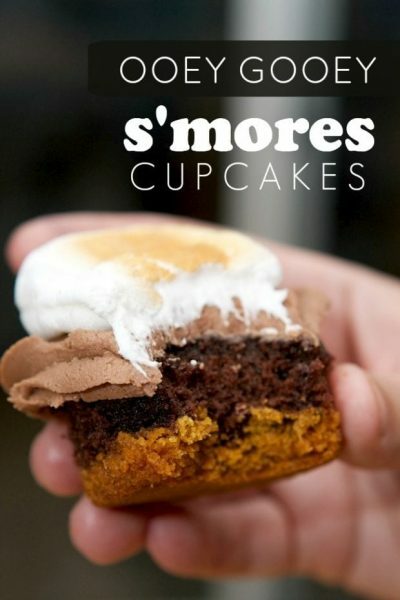 Super delicious, these s’mores cupcakes will have guests begging for some more! 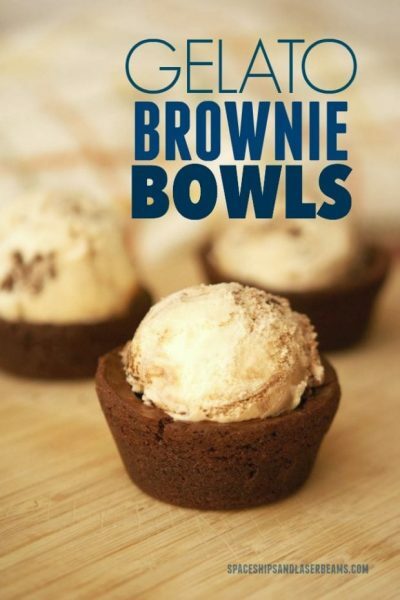 Sweet and creamy Breyers Gelato is the perfect combo with brownie bowls. 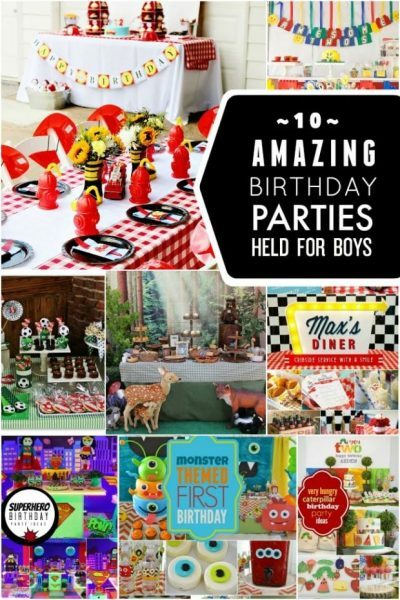 Is it birthday party time at your house? 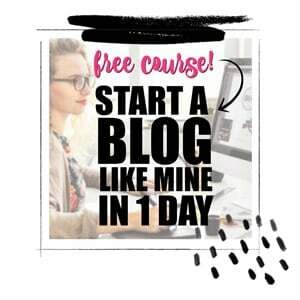 These ten super theme ideas are a great place to start. Looking for an easy campfire treat? 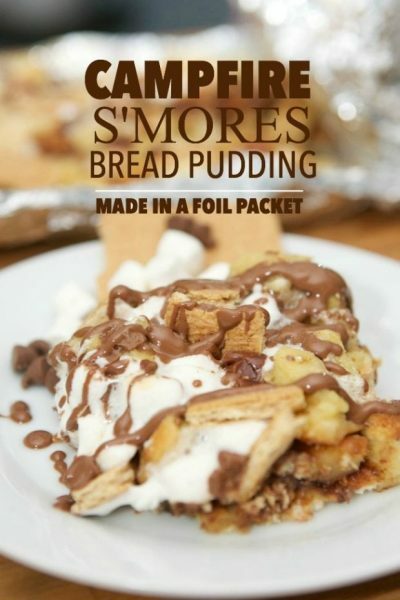 Try this campfire s’mores bread pudding—mmm…good!